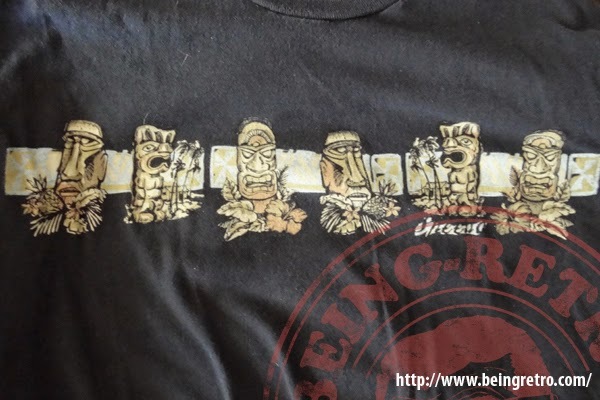 Being Retro: Summer of the T-SHIRTS... Throw me the Idol, I will throw you the Whip! Oh my goodness, I remember that one. Good stuff. And lots of luck selling your goodies. Cheers and boogie boogie. PS: Is your wife feeling any better? it would look better on me than a coconut bra for sure!